On 28 July at the Four Seasons Hotel in Johannesburg, South Africa, the Cartier Women’s Initiative Awards announced the selection of the 2015 finalists for Sub-Saharan Africa. This year’s Finalists distinguished themselves by the impact they are making in bringing people together; developing a more connected science; redesigning our food supply; and creating from natural resources. The three finalists for Sub-Saharan Africa are Chinwe Ohajuruka, the founder of Comprehensive Design Services, Nigeria; Suzana Moreira, the founder of moWoza, Mozambique; and Thato Kgatlhanye, the founder of Rethaka, the creator of Repurpose Schoolbags. Created in 2006 by Cartier and the Women’s Forum for the Economy and Society, in partnership with INSEAD Business School and McKinsey & Company, the Cartier Women’s Initiative Awards is an annual international business plan competition for women entrepreneurs. Every year, six Laureates receive US$20,000, coaching support for a full year, access to international networks and media visibility, as well as an exclusive trophy designed by Cartier. 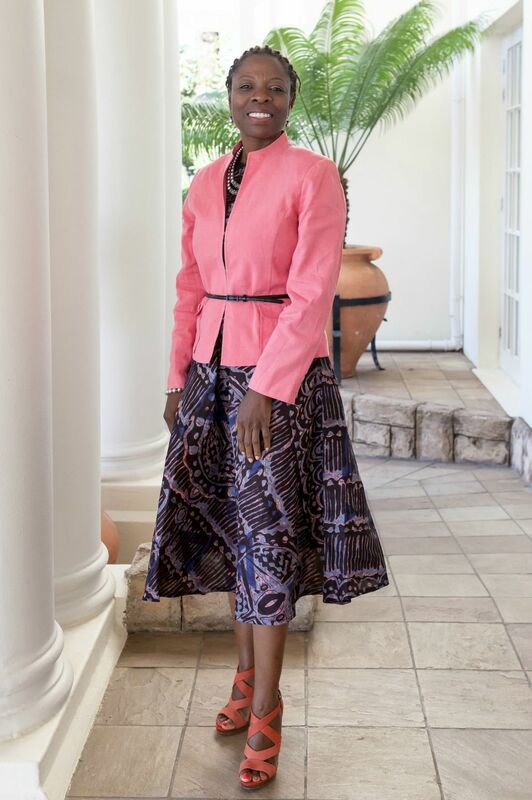 This year’s Sub-Saharan Africa event was hosted by the inspirational Achenyo Idachaba, the founder of the innovative and high impact eco-enterprise, Mitimeth, who shared her experiences of winning the award in 2014 and the impact it has had on her business and profile since. The Sub-Saharan Finalists of the Cartier Women’s Initiative Awards join 17 others selected from over 1700 applications from more than 100 countries. They are now being coached by professionals from Cartier, INSEAD and McKinsey & Company to prepare for the second round of the competition in October. The Laureates will be announced at the Awards Ceremony on October 15, 2015, at the Annual Global Meeting of the Women’s Forum for the Economy and Society, in Deauville, France.